Are you looking to incorporate shade or rain protection into your property’s design, but are unsure of where to begin? 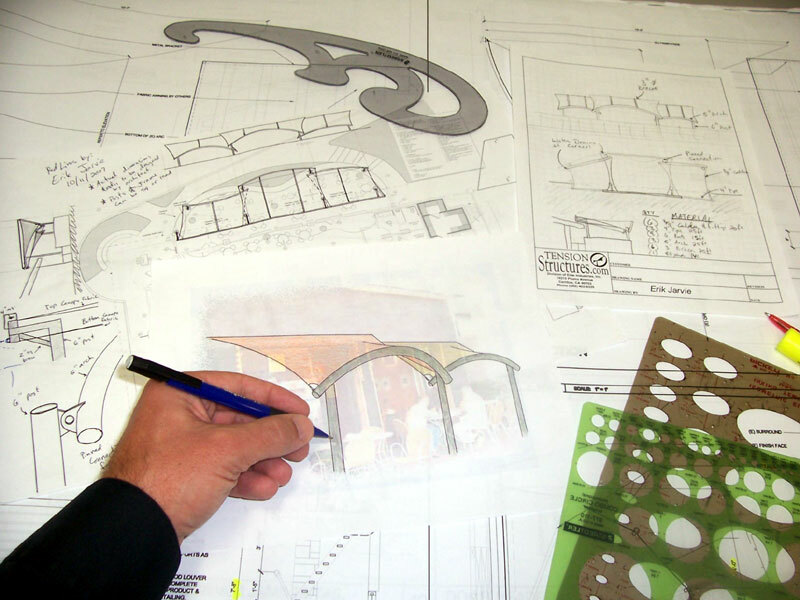 Do you have a good idea about what your project needs, but can’t quite visualize the finished product? As a design-build specialty contractor, the team at Tension Structures is the key for bringing your vision to life. It all starts with your idea, plan, or concepts. Our designers help you channel your imagination, and we use our expertise to transform your thoughts into a visual concept that fuses style with functionality. Whether you’re looking to create truly breathtaking tensile membrane structures or purely practical ones, our team partners with your architects, landscape architects, general contractors, and management team to develop designs that address every aesthetic and functional requirement of the project. Our goal is to configure the most efficient and economical design using only high-quality fabric membrane materials that offer grace, beauty, durability, and strength. The wide variety of shapes, materials, and tensioning options available make tensioned membrane structures incredibly versatile and offer the potential for incredibly unique designs. 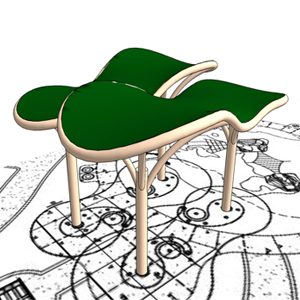 We pair our expertise in tension structures with our passion for creativity to present designs in both two-dimensional and 3D renderings, showcasing proposed concepts from any desired angle to answer, enlighten, identify, and proactively resolve any potential issues. Are You Ready to Start the Design Process with Tension Structures?